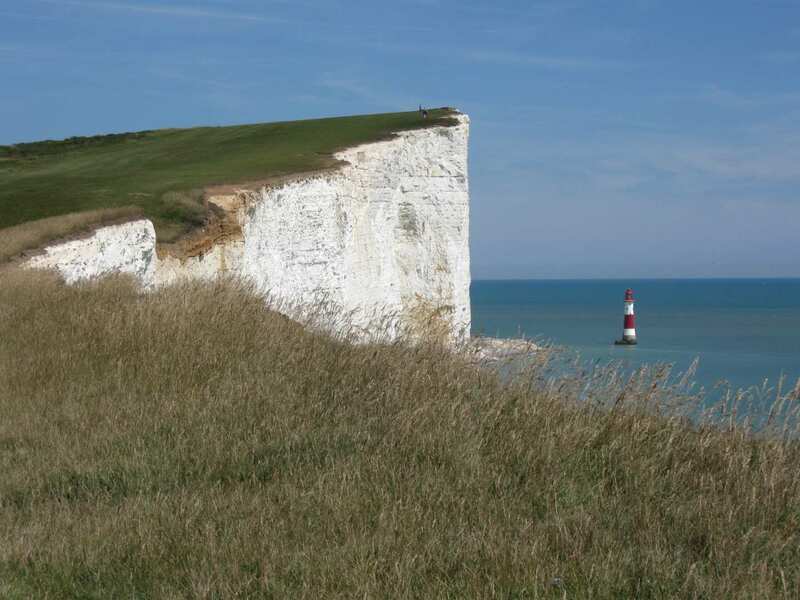 A short, circular self-guided walking holiday along the South Downs Way past Seven Sisters. Accommodation, luggage transfer and customised holiday pack included. 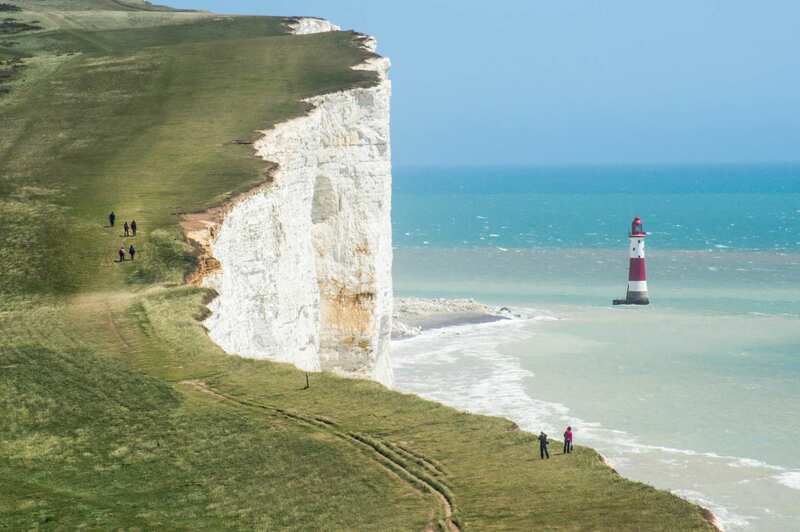 A circular walking holiday from Alfriston via the Seven Sisters Cliffs, Beachy Head, and Eastbourne. Explore the dramatic landscape where the chalk escarpment of the South Downs plunges into the sea. 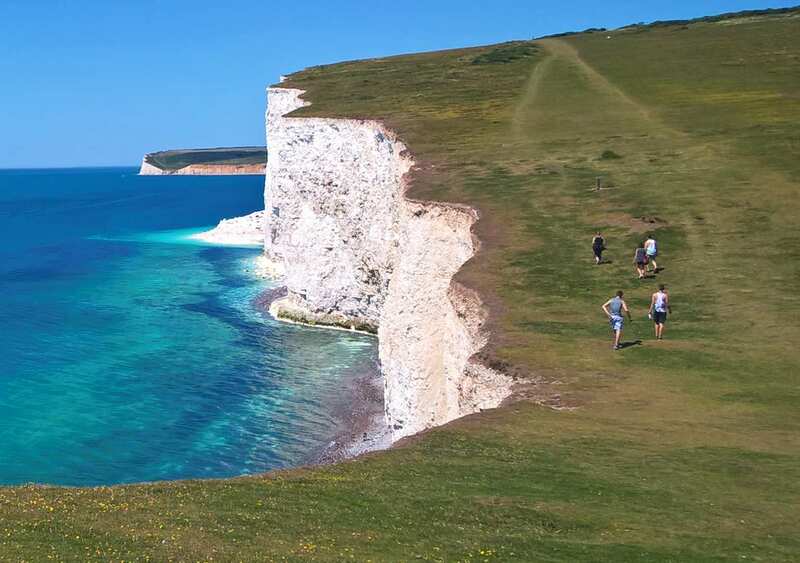 This two-day walk follows the South Downs Way footpath along the Cuckmere River, then clambers an undulating course over the breath-taking Seven Sisters Cliffs, Birling Gap, and Beachy Head. 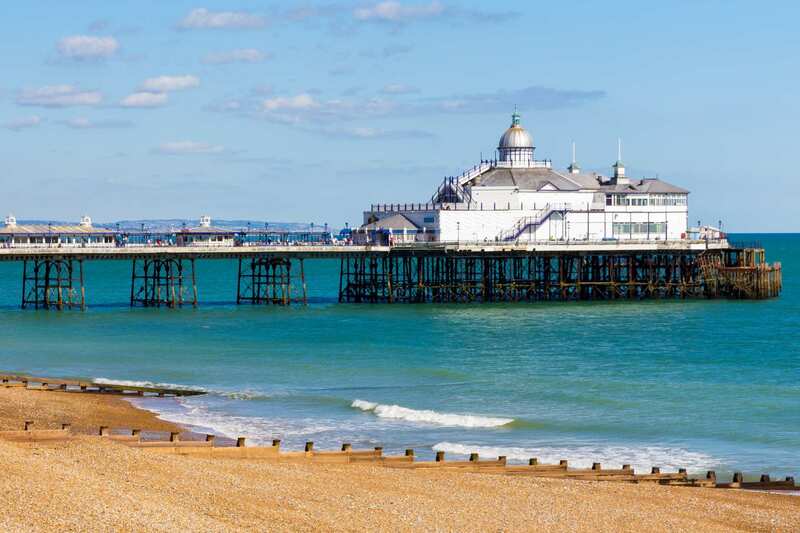 With quaint villages and beautiful views over the rolling South Downs, this is the ideal short break in southern England. Admiring the dramatic coastal views from the Seven Sisters Cliffs, Birling Gap and Beachy Head. 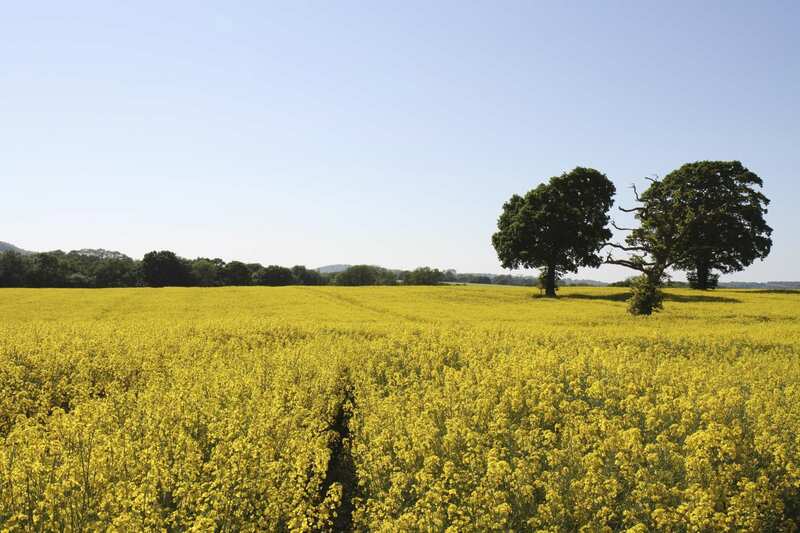 Walking through a variety of scenery, from the rolling South Downs to far-reaching coastal panoramas. 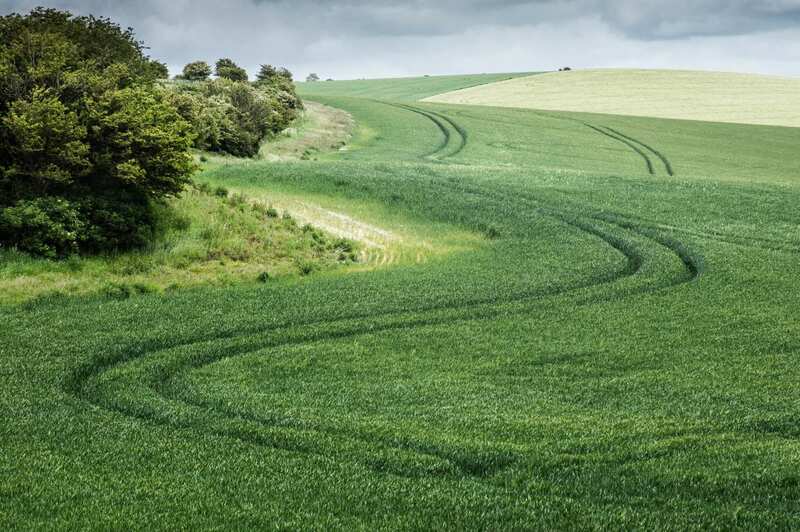 Experiencing the most spectacular section of the South Downs Way in just two days. By Air - The most convenient major city and international airports are Southampton, Bournemouth, London Heathrow and London Gatwick. By Rail ? The nearest rail stations to Alfriston are either Seaford (about 4 miles away) or Eastbourne (about 10 miles away). By Bus - Various bus services run to and from Alfriston. From London - Trains run from London Victoria station to Seaford. From there a bus/taxi will be required to Alfriston. 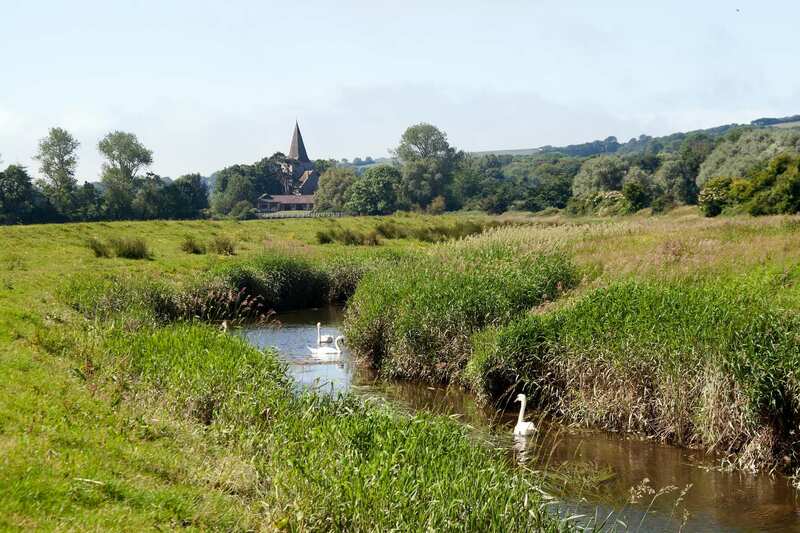 Return To The Start - The South Downs Way Short Break is a circular tour beginning and ending in Alfriston.